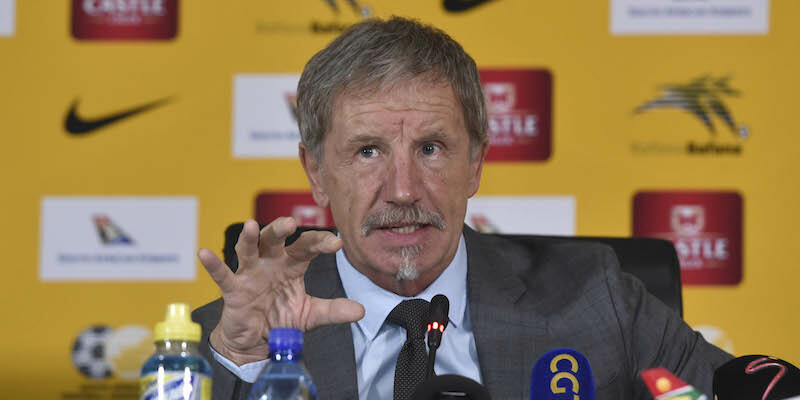 South Africa coach Stuart Baxter has named his squad for the crucial African Nations Cup qualifier away against Libya on March 24, where Bafana Bafana must avoid defeat to advance to the finals in Egypt. Baxter has largely gone with his tried and tested group, though there are recalls for long-term injury absentees Bongani Zungu, Keagan Dolly and Rivaldo Coetzee. Dean Furman, who missed the international against Nigeria last November with a shoulder problem, is included along with in-form Kamohelo Mokotjo. Also back in the mix is Dutch-born striker Lars Veldwijk, who has had a fine scoring season for Sparta Rotterdam in the second-tier in the Netherlands. The absence of number one goalkeeper Itumeleng Khune means those duties will be between Darren Keet and Ronwen Williams, with youngster Bruce Bvuma handed a call as well. The match will be played at the Stade Taïeb Mhiri in Sfax, Tunisia, with Libya unable to host international fixtures due to the security situation in the country. 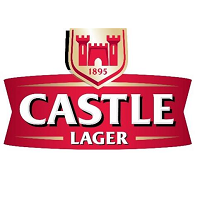 Bafana have two wins and three draws from their five qualification games so far, and would have sealed their qualification already had they not been held to a surprise 0-0 draw by COSAFA rivals Seychelles in October.